Please feel free to contact us for any of your needs. Simply fill out the form below, and we will return your message as soon as possible. Fields with (*) are required. 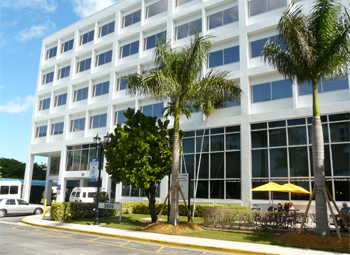 Our practice is conveniently located in metropolitan Miami, in a modern water front building on South Miami Avenue, with expansive views of Downtown Miami, Key Biscayne and Coconut Grove. Valet parking is available on our grounds for the convenience of patients and visitors. You may reach us easily from the Florida Keys as well as North Miami and Broward, as US1 and I-95 are located within a few blocks proximity to our center. We are also within short driving distance from Miami International Airport.